Eating is one of life’s greatest pleasures. Every child should have the chance to share the joy of eating and the health benefits of good nutrition. But if your child has food aversions, you are more likely to consider mealtime torture. There are all several ways that children exhibit food aversions. Some children will only eat a very limited variety of foods; others cannot tolerate the look, smell, texture or taste of certain foods and still others avoid whole food groups. Inadequate muscle tone, sensory processing difficulties, poor swallowing skills or oral-motor skill deficits may be underlying conditions for food aversions. With proper positioning, sensory input and a familiar routine, these children can learn to master the skills needed for eating. But what about children who have the motor skills but can’t tolerate any variety in their diet? 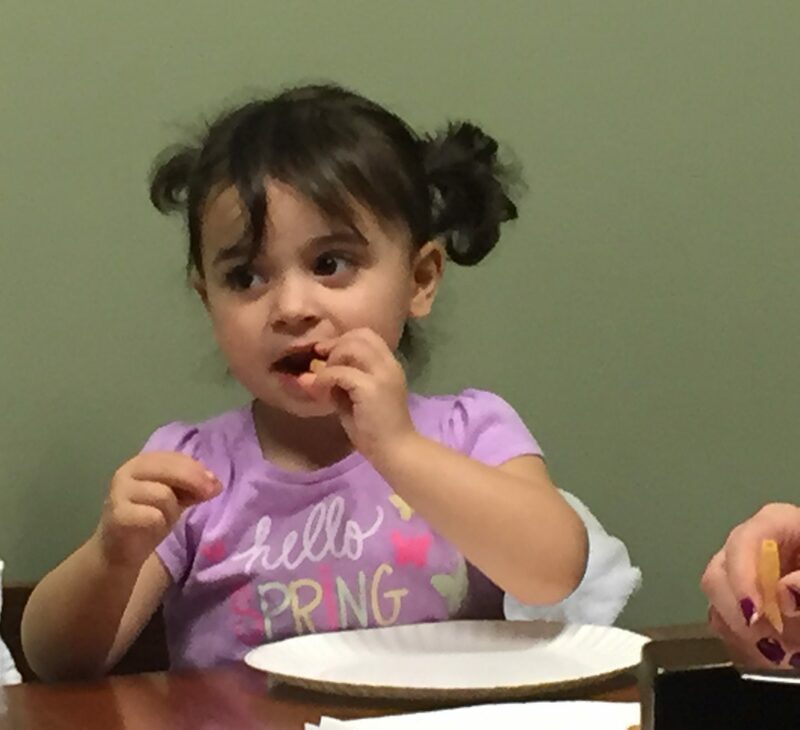 Bacharach’s pediatric feeding skills program uses the Sequential, Oral and Sensory (SOS) approach to feeding. This encourages the child to become more comfortable with food through systematic desensitization. By attending weekly “food school”, the child learns to have a positive experience with meals and mealtime routines and learns to tolerate and successfully eat new foods. If you think your child may have food aversions, ask your pediatrician for a prescription to evaluate the child for participation in our feeding skills program.